In order to receive a quotation Like will attend your residential home or commercial property and perform a site consultation to scope the works and discuss your requirements. 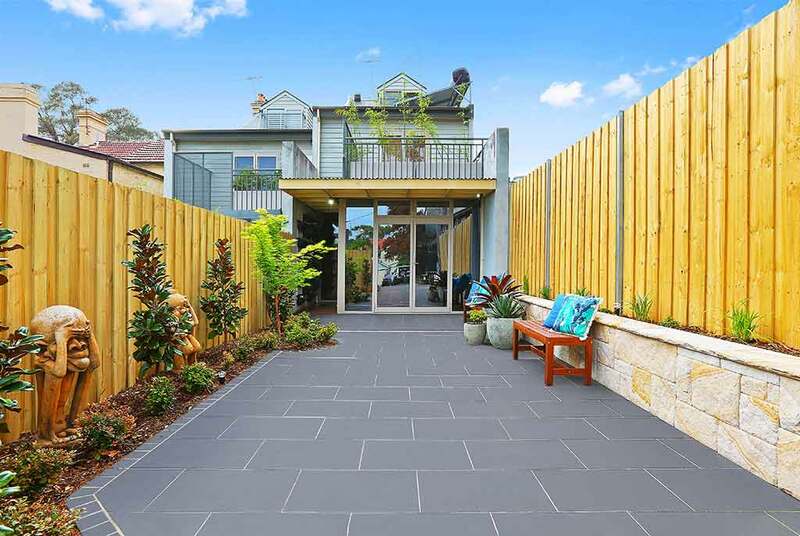 Whilst onsite, Luke can discuss possible landscaping solutions and offer various ideas and advice built up from years of experience in order to achieve your perfect outdoor environment. He will utilise the site consultation to familiarise himself with your location including existing architectures, environment factors, drainage, areas of regular shades, problem spots etc. Once the site consultation has been conducted, Luke will then head back to the office to write up a detailed quote which includes a cost breakdown so you can see how much each component equals. All of our consultations are free of charge and there is zero obligation to proceed. Depending on the size of your property and your requirements, we find that site consultations generally average between one hour to one and a half hours. 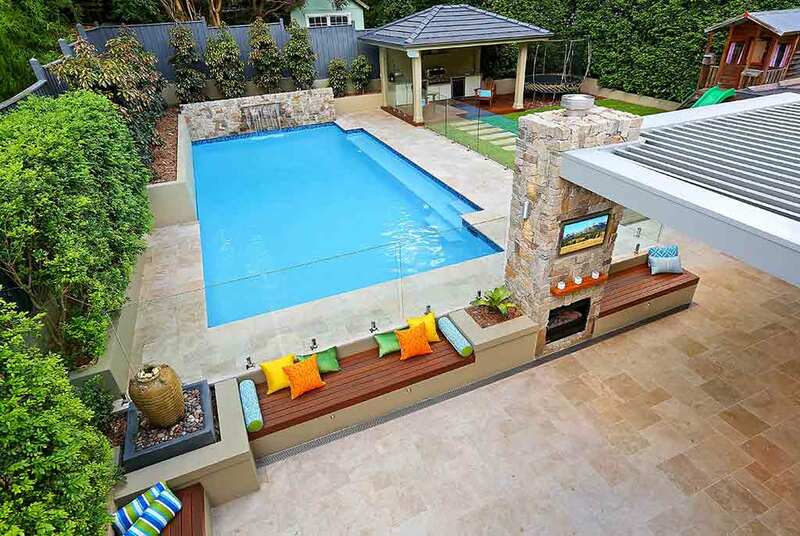 The site consultation is one of the most important steps of your overall garden design. We treat the consult as an information gathering exercise and love taking the opportunity to discuss various frontyard and backyard ideas with you. If you have any ideas of your own, in particular photos of other landscapes or magazine articles featuring items you would like to see included in your own backyard, please have these ready to show Luke during the consult. He can provide expert advice around what would be possible and suitable alternatives if needed. Take a moment to browse our online portfolio to see examples of previous landscape designs we have completed.